The last time the Kelvin Coe award was in 2013 to Annabel Bronner-Reid. This award provides a financial contribution to The Australian Ballet in the amount of $15,000 to further develop the talents of a current dancer to progress training in Dance or Choreography. 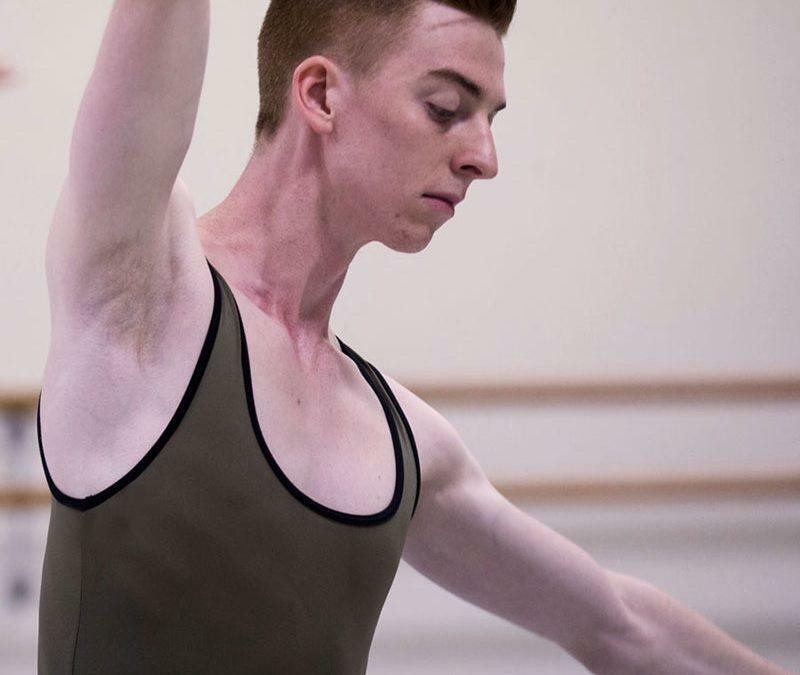 The 2016 recipient of the Kelvin Coe award is the exceptionally talented Drew Hedditch a Corps de Ballet member who will take up this wonderful opportunity in 2017. My aim is to enhance my knowledge of dance around the world, focussing on the difference in style and technique within the universal language of dance. I hope to return to the Australian ballet with a much greater appreciation and understanding for the art form, along with inspiration that will allow me to progress my career into the future. Drew is now in the stages of finalising his travel arrangements and we look forward to meeting Drew at one of the Friends upcoming events and hearing about his travel and experiences. On Saturday the 3rd of December at a Pre Showcase Dinner in the James Cook Room at The Sofitel Wentworth, Friends Chairman Greg Khoury awarded the Friends of The Australian Ballet NSW Scholarship to Joseph Romancewicz student The Australian Ballet School. Joseph trained at Joanne Grace School of Dance before being accepted into Level 5 at The Australian Ballet School in 2014. Joseph has just completed Level 7 and his Advanced Diploma of Dance (Elite Performance) with the School and next year will be enrolled in Level 8/Graduate Diploma of Classical Ballet. Joseph has had a wonderful year in 2016, having been selected to perform in Graeme Murphy’s new work, Almost, which was choreographed for the School and will be presented as part of the Sydney Showcase. Further more, Joseph was also one of five students chosen to travel to Beijing in October 2016 to perform Leigh Rowles Ascension as part of a series of performances and workshops hosted by Beijing Dance Academy. As a dancer, Joseph is powerful yet expressive, an excellent contemporary mover and a very strong partner. His willingness and eagerness to put in every effort has earnt him the commendation from his teachers to be nominated as a worthy recipient of this scholarship.